It's time for another list, don't you think? 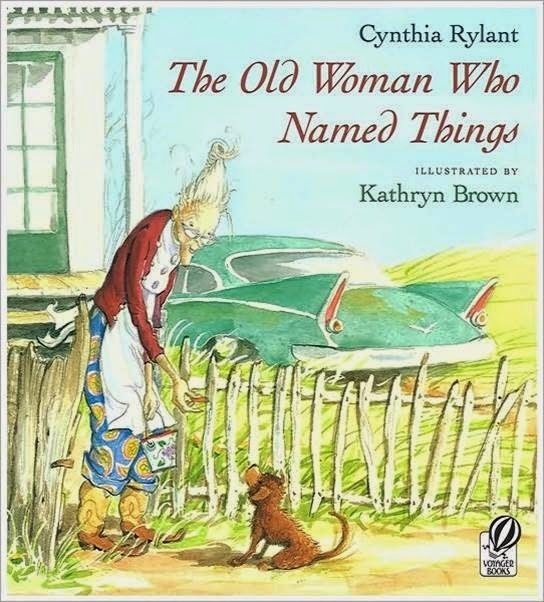 As a complement to my list of favorite 'old guy' characters (you can find that HERE), I think it's only appropriate that we have a list of my favorite 'old lady' characters from children's literature. I apologize to all you ladies out there, young and old, that this list did not come first. But hey, I'm a guy, what do you expect? 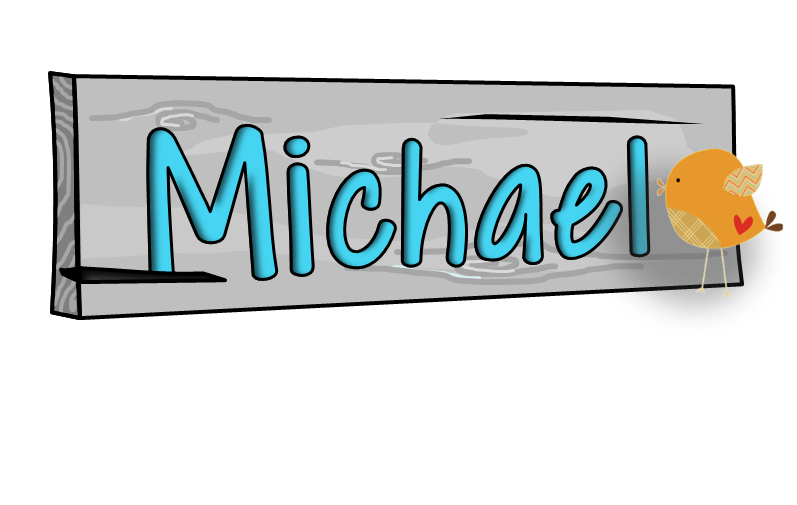 Before we begin, I have a couple of disclaimer-like notes. 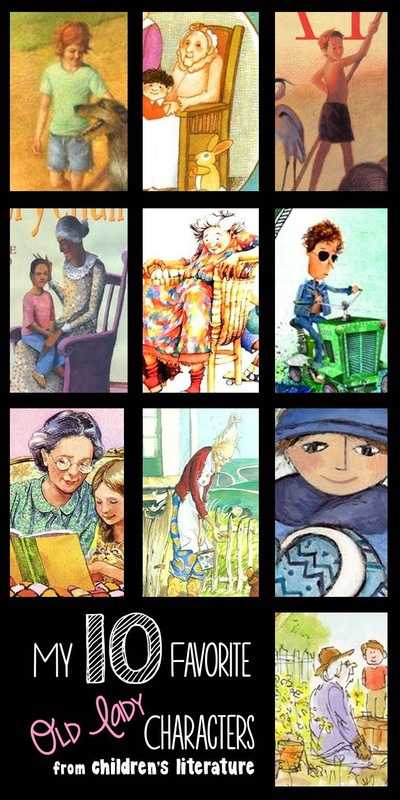 Most of the lady characters on my list are from picture books. I have nothing against novels. I love novels too. But since I teach third grade, I use picture books more often, thus their abundance here. Also, I don't claim this list to be any-sort-of-comprehensive, nor do I claim that the characters are the "best" at anything. I just like them a lot, along with the stories in which they live. We're starting off with a bit of a tear-jerker, here. 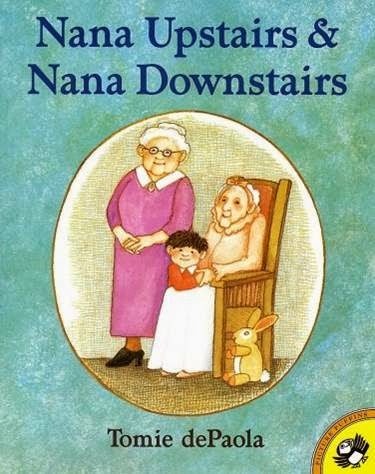 Spoiler alert... Nana Upstairs passes away during this story (so does Nana Downstairs, for that matter). But fear not, you will love this story and the clever little nuggets of personality that we see in Tommy's great-grandmother. I particularly love when she gets tied into her chair. Poor Miss Nancy has lost her memory, but has found a great friend in innocent little Wilfrid, who helps her get her memories back. Wilfrid and Nancy both have four names--how could they not become friends? A story of a friendship that goes beyond the bounds of age. I'm not sure I could have a list without a book by Eve. 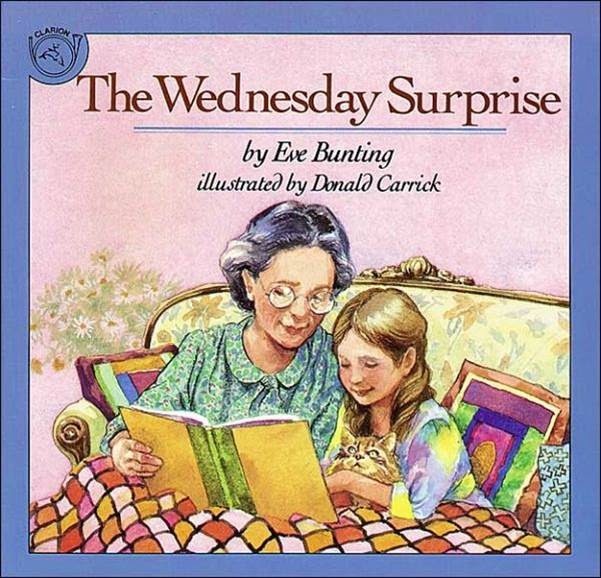 Anna and her Grandma have a special relationship and are working together on a surprise to show their family, though it ends up being a surprise for the readers too! I love the perseverance and determination that Anna's Grandma shows. Old Sarah is one of the most complicated old ladies I know. I've read this story dozens of times, and it seems like I find a new layer to this character each time. At times I feel sorry for her, and at times I am proud of her, and at other times I am surprised by her. 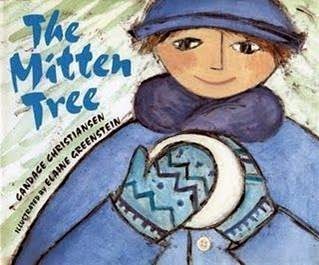 I read this story to my class every winter. 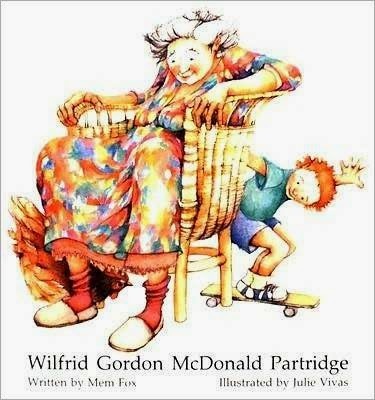 One of my favorite books of all time here. Even this stubborn old lady's heart can be softened by, you guessed it, a dog. 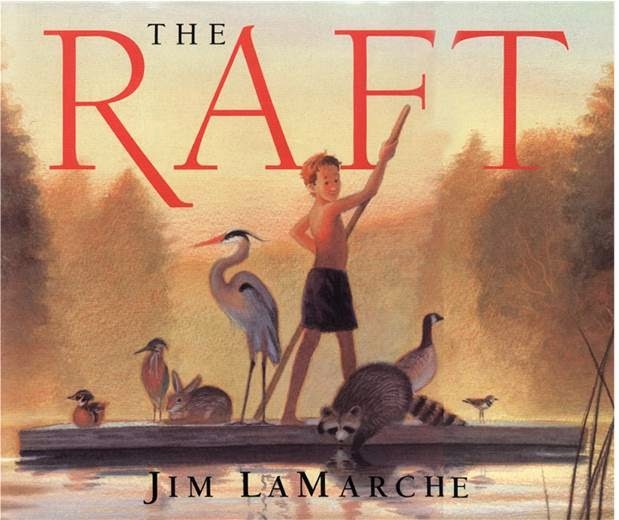 A great example of a picture book with a main character who goes through quite the transformation, but without losing her identity. Leave it to Cynthia to create such a quirky old gal. Nicky's grandma isn't quite your "normal" grandma. She's a bit eccentric and creative and unexpected. It's good to have people who break the mold, right? This story is a great example of a relationship that grows and blooms in a realistic way. Gran is a character that you just don't forget. She stays with you. 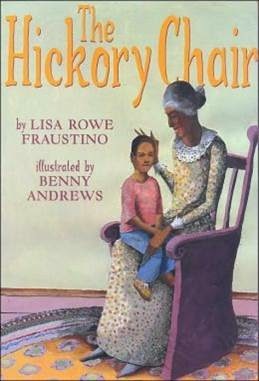 Even one reading of The Hickory Chair and she will make an impression on you. Gran really knows how to make someone feel special in her own clever ways, and even when she's not around in person to do it. 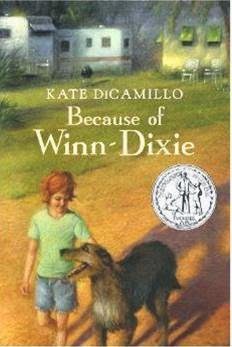 Whenever I read this story to my students, they are always making connections to old ladies that they know. 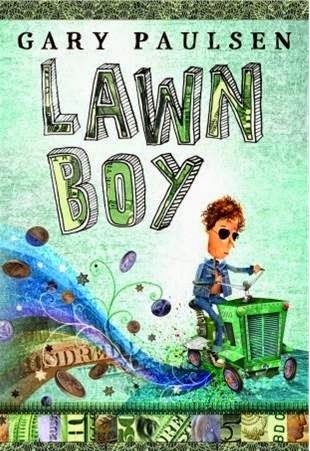 I love when an author is able to create a character that causes so many readers to reach into their memories and connect with someone that they know from their own lives. This grandma is by far the funniest old lady on my list. She is unpredictable and random but totally sure of herself, though not many others are very sure of what she's talking about. She's a supporting character in this novel, but she steals the show whenever she pops in. 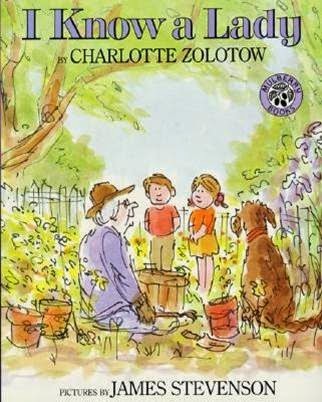 Tell me you've read this book. Kate has an amazing ability to create memorable characters, and Gloria Dump is most definitely one of them. She's wise and gentle, but she also carries with her the pain of past mistakes, making her even more real. You had me at "Dump," Kate; you had me at "Dump." And there you have them. Quite the group, right? Can't you just imagine them all playing bridge together, sipping sweet tea, sharing pictures from their purses of all the children they made feel special, or of the children that helped them feel special. Now it's your turn. Who did I miss? I know, I know, the old lady who swallowed a fly, right? Anyone else? Comment below, and add to the list. I could always use a new book to read!